3349 Archimedes Street, Vancouver - 4 beds, 1 bath - For Sale | Jacky Tang - Royal Pacific Realty Corp. Phase 1 of a growing Land Assembly in the Joyce-Collingwood area. 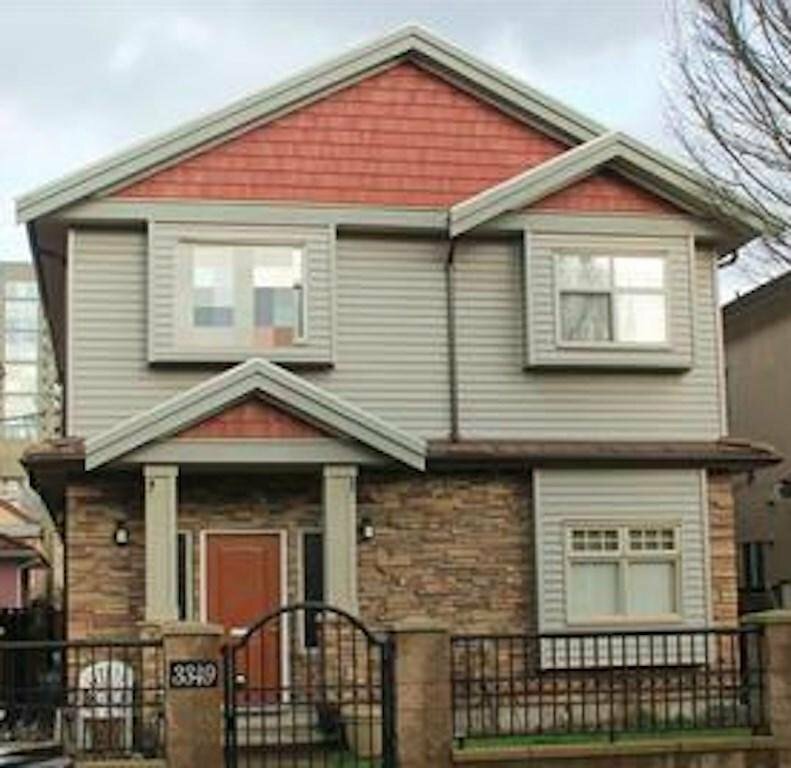 Just blocks away from skytrain and amenities such as schools, parks, shopping and much more. 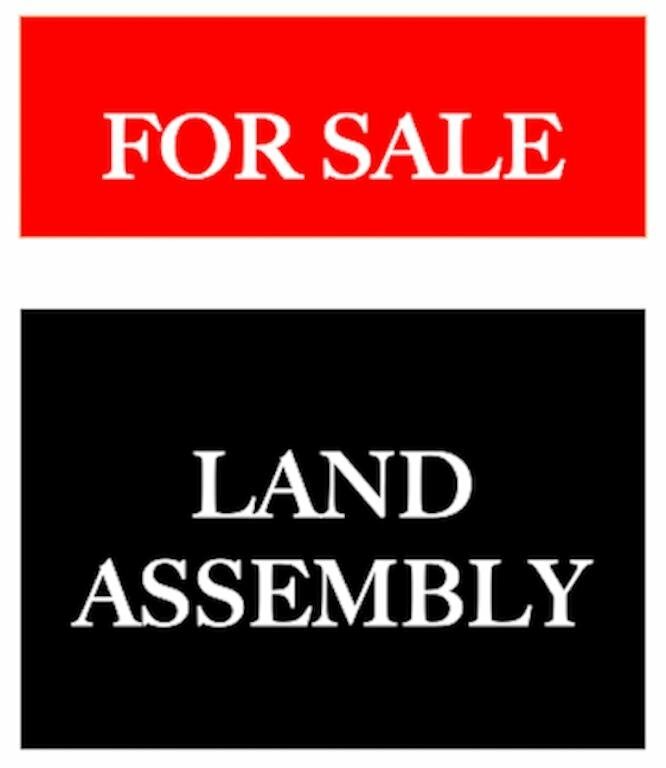 Land is scarce in Vancouver and here is an investors dream to lock up prime real estate that already has all the infrastructure in place. A 2018 forecast states that just 11,064 units will be available to purchase. There are estimated of 50,000 people moving to Vancouver each year and the math just doesn't add up. The only answer is to build more unit adding higher density and generate the best use of the land. This is a perfect opportunity for an investor/developer who has a vision and can see where Vancouver's future housing market is heading in the years to come.